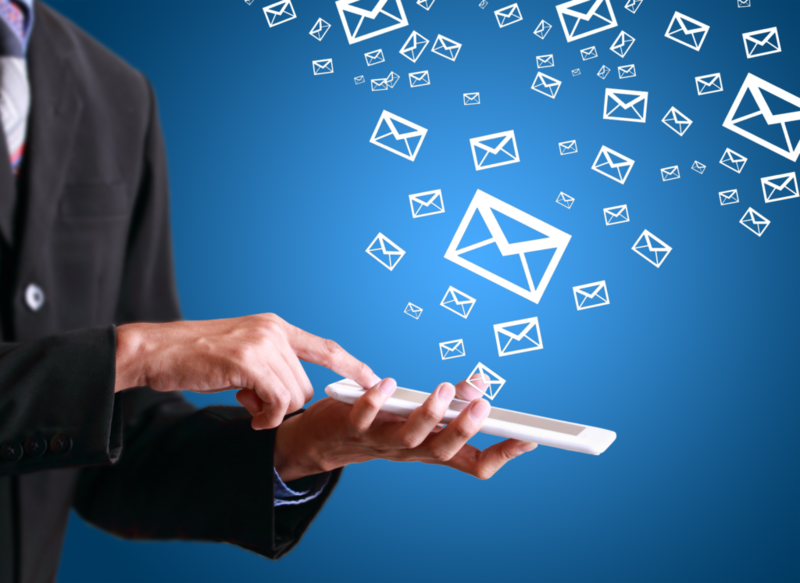 E-mail provides business professionals with an easy and fast way to exchange information electronically. Like all forms of written correspondence in the business world, they must be composed and formatted professionally. Nowadays this type of communication more and more comes in the form of rapid messaging; but it doesn’t mean that there is no place for e-mail etiquette standards. Whatever you write, keep in mind 2 ‘M’ – Manner and Matter. Matter is what your e-mail is about – an invitation, an enquiry, a complaint, etc. Manner is how you express yourself, and it may be formal, neutral or informal. It depends on who you write to – a friend, a customer, a boss, etc. 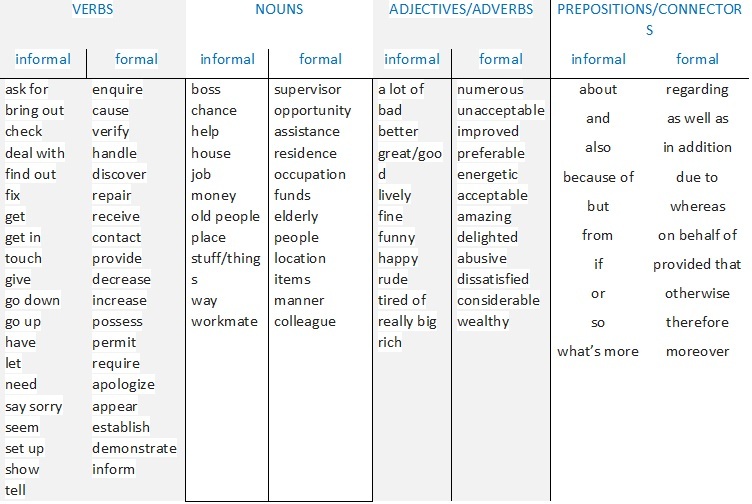 The difference between formal and informal style lies in vocabulary and structure. Vocabulary is the words you choose. I am sorry for my being late. – Я извиняюсь, что опоздал. We apologize for the delay. – Мы приносим свои извинения за задержку. I am glad to tell you that I am coming soon. – Я рад сообщить вам, что я скоро приезжаю. We are pleased to inform you about our forthcoming visit. – Мы с радостью информируем вас о нашем предстоящем визите. YOUR TURN! Rewrite the sentences. Change the style. I’m sorry, I can’t deal with this problem. Get in touch with our mechanics. They will fix your device. Prices went up several months ago, but salaries are still the same. I am happy with the chance to show my portfolio to the boss. Please, tell me when you get my message. He set up the company 8 years ago. Most of his workmates have left it since that time. 2. STRUCTURE. Active Voice is typical for informal style. Passive Voice is typical for formal style. I invite you to come to my party onFriday evening. – Я приглашаю вас прийти на мою вечеринку в пятницу вечером. You are invited to attend the annual conference. – Вы приглашены посетить ежегодную конференцию. The teacher told us to complete the test papers. – Учитель сказал нам закончить тестовые задания. The students were told to complete the test papers. – Студентам сказали закончить тестовые задания. The camera you delivered to me yesterday is broken. – Камера, которую вы мне доставили вчера, разбита. The camera which was delivered to me yesterday is flawed. – Камера, которая была доставлена вчера, бракованная. We request all employees not to park their personal transport at the company parking lot today. They provide their business partners with the company annual performance statements. They deliver spare parts every Friday. I have to check this report once again. You can submit your application by e-mail.